Bob Evans is offering a BOGO FREE Breakfast Entree wyb 2 Drinks Coupon! Here’s a Kashi Coupon available to print. 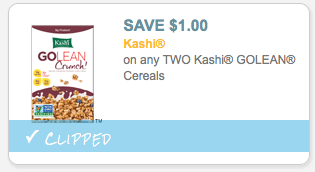 Print and Save $1.00 Off 2 Kashi GOLEAN Cereals Coupon! Here’s a Reams Presto Pasta Coupon available to print. 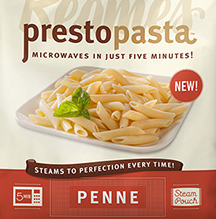 Print and Save $1.00 off Reams Presto Pasta Coupon! Note that you can request for this coupon to be mailed to you. Just click the ‘help’ icon located at the bottom right part of the page. Here’s a Nabisco Coupon available to Print. Print and Save $1.00 Nabisco SnackWell’s Coupon! Here’s a S’mores Coupon available to Print. 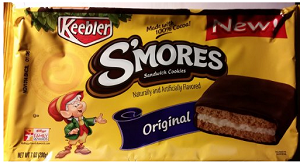 Print and Save $1.00 off 2 Keebler S’mores Sandwich Cookies Coupon! 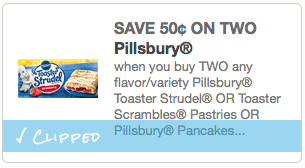 Here’s a Pillsbury Coupon available to print. Print and Save $0.50 Off 2 Pillsbury Toaster Strudel Printable Coupon!